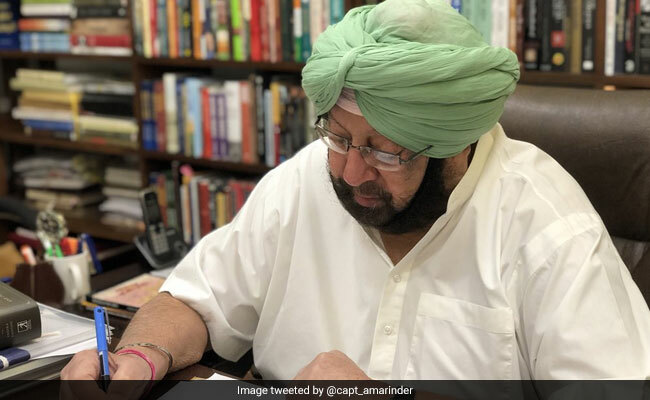 Chief Minister Amarinder Singh had on January 22 directed all deputy commissioners to launch the scheme after identifying the requisite land for this purpose. Meanwhile, Mr Singh asked the Punjab State Power Corporation chairman to look into the demand of freedom fighters for waiving the condition of one kilowatt for domestic consumers to avail free electricity up to 300 units. On another demand of freedom fighters to allow their sons to avail free bus travel facility, which was already being extended to their unmarried daughters, Mr Singh sought a report on the issue from the principal secretary of the organisation.